What makes people choose modified bitumen for their flat roofs? Wilson Roofing, the top residential roofing contractor, explains the reasons for the material’s popularity below. A modified bitumen roof is made of sturdy roofing material with a tough membrane for durability. This roofing system is built to withstand strong weather and extreme impact. When a modified bitumen is applied on flat roofs, a variety of hot and cold application methods are used to keep the material in place for many years. Another benefit of a modified bitumen system is how affordable it is. The labor, material and installation costs are inexpensive compared to any other flat roofing system. 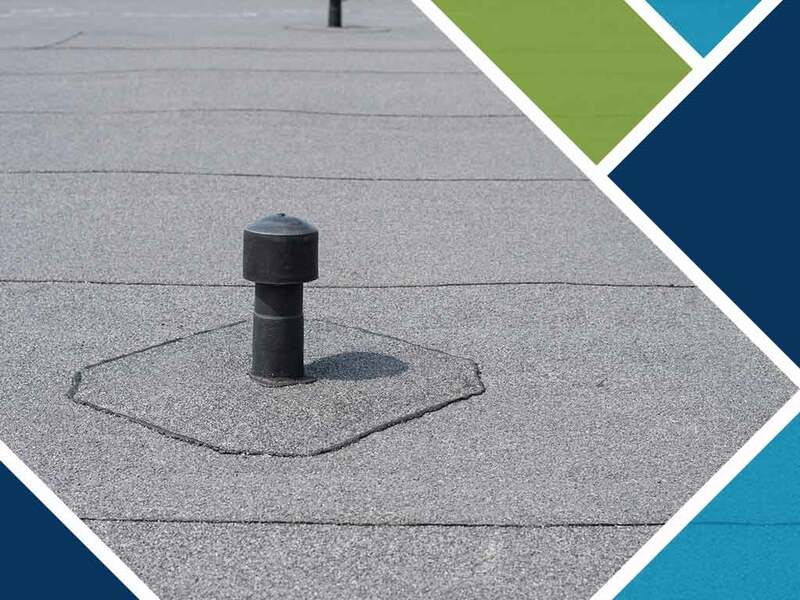 Although it is a popular roofing system for residential homeowners, it is also widely used in commercial roofing systems because of its low-maintenance features. A flat roof requires specific maintenance methods to ensure ongoing smooth performance. With modified bitumen, maintenance requirements are reduced. Its polymer-reinforced layer promotes better elasticity features at high and low temperatures. Because of this, modified bitumen can stick around longer than other roofing systems. Let Wilson Roofing, home of the best roofing services, can take care of your flat roof installation and maintenance needs. Our team of certified contractors can lead your roofing project with quality materials and services. Call us at (855) 501-2220 or fill out our contact form to get a free estimate or service request today. We serve homeowners in Austin, TX, and the surrounding areas.